This Little Giant Company's Automatic cover pump does it all for you. 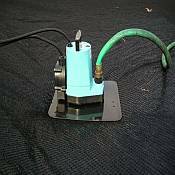 Just set it on top of your pool cover in the lowest spot, and when the water reaches 2.25 inches deep, the Little Giant Pump turns itself on and pumps off the water. No more fighting to maintain a siphon with a garden hose. 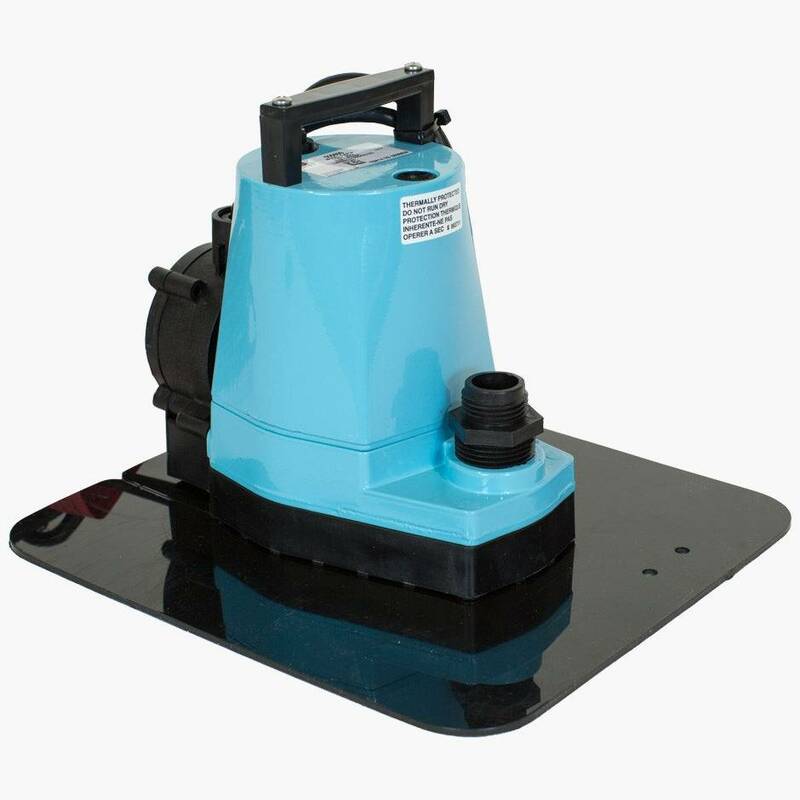 This versatile pump includes a stabilizing plate and automatic switch, both of which are removable, allowing the pool cover pump to be used in a variety of other applications. Automatic switch activates in approximately 2-1/4" of water; "off" level is approximately 1-1/2". Also has manual operating mode allowing it to pump down to 1/8". Includes garden hose adaptor. 25 ft. power cord on pump and switch.